In his phone call, Reynolds said Scott Pruitt stated the EPA plan to scale back the RFS has been misinterpreted. Reynolds said she challenged Pruitt on that statement. “We’re going to continue to hold him accountable,” Reynolds said. Reynolds stressed that Pruitt reached out to her. “They feel the pressure,” she said. Iowa U.S. Sen. Chuck Grassley this week said he may try to block President Trump's nominees for key posts at the Environmental Protection Agency if the EPA does not back off its proposed reductions..
"I've made it clear that EPA's latest proposal under the RFS would break the president's and Administrator Pruitt's commitment on this issue," Grassley said. Reynolds plans to travel to Washington, D.C. next week to speak with Pruitt and Vice-President Mike Pence about the RFS. Bloomberg News this afternoon is quoting unnamed sources saying White House officials have directed the EPA to stand down on efforts to weaken the RFS. 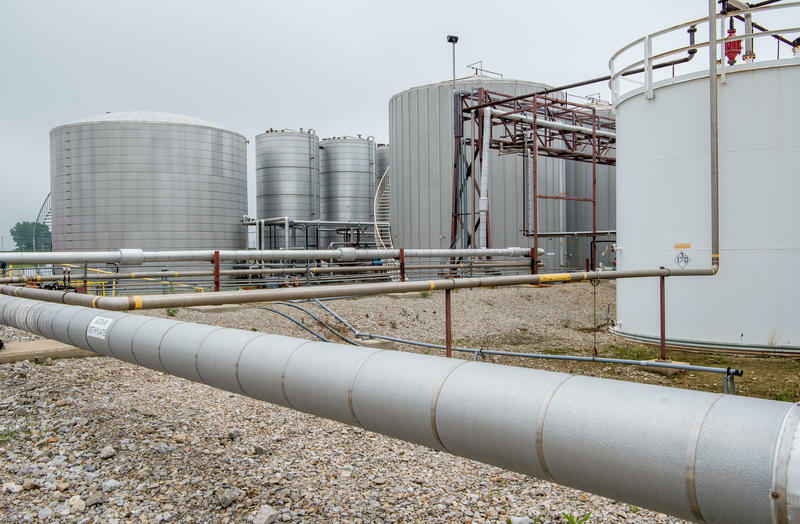 The report said the EPA was told to pull back on a possible reduction in biodiesel requirements and a proposal to allow exported renewable fuel to count toward domestic quotas. 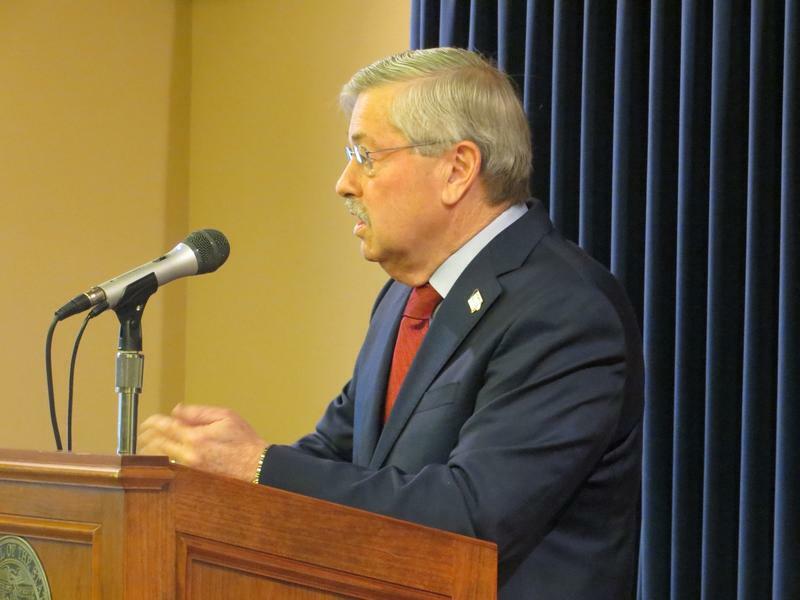 Governor Branstad is expressing confidence that the new Donald Trump administration will be pro-ethanol, in spite of his recent pick to head the Environmental Protection Agency. Nominee Scott Pruitt is Attorney General for the state of Oklahoma. Pruitt has argued against the Renewable Fuel Standard in proceedings before the U.S. Supreme Court. 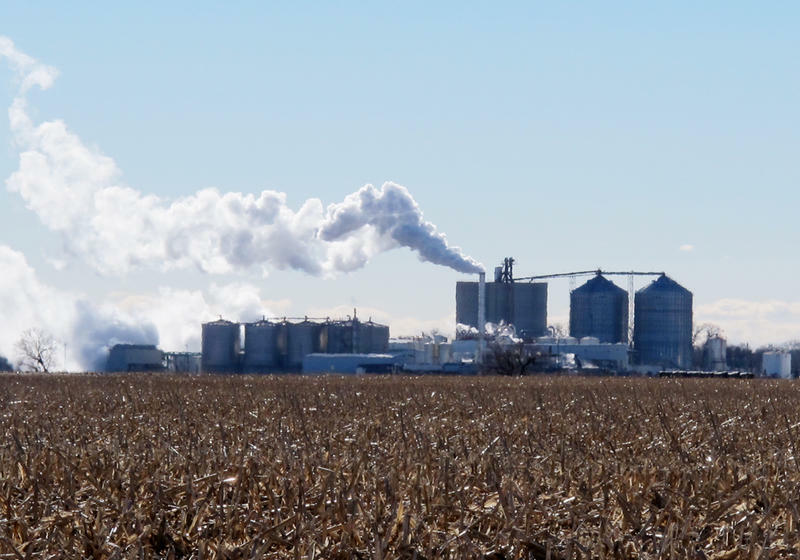 The RFS mandates ethanol blends in the nation’s fuel supply. Branstad says Pruitt is a brilliant conservative lawyer. Sen. Chuck Grassley had lunch Monday with the head of the Environmental Protection Agency, Scott Pruitt, on the same day he and a group of bipartisan senators sent Pruitt a letter urging him to not reduce the amount of biodiesel in the nation’s fuel supply for 2018.